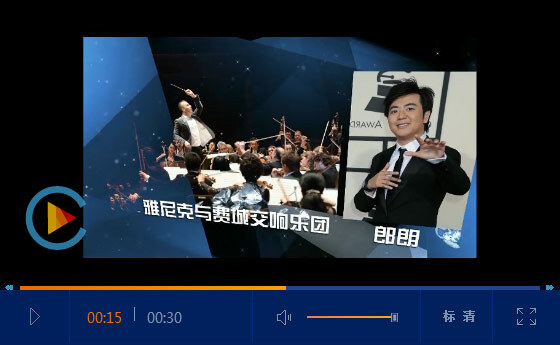 The four-time Grammy Award winner is equally committed to the performance of traditional composers as to the future of music: so far she has given world premieres of 26 works – Sebastian Currier, Henri Dutilleux, Sofia Gubaidulina, Witold Lutoslawski, Norbert Moret, Krzysztof Penderecki, Sir André Previn, Wolfgang Rihm and John Williams have all composed for Anne-Sophie Mutter. Furthermore, she dedicates herself to numerous benefit projects and to supporting tomorrow’s musical elite: in the autumn of 1997, she founded the “Association of Friends of the Anne-Sophie Mutter Foundation e.V.”, to which the Anne-Sophie Mutter Foundation was added in 2008. These two charitable institutions provide support for the scholarship recipients, support which is tailored to the fellows’ individual needs. Since 2011, Anne-Sophie Mutter has regularly shared the spotlight on stage with her ensemble of fellows, “Mutter’s Virtuosi”. Anne-Sophie Mutter’s 2018 concert calendar features performances in Asia, Australia, Europe and North America, once again reflecting the violinist’s musical versatility and her unparalleled prominence in the world of classical music: in March she performed the world premiere of André Previn’s composition The Fifth Season for violin and piano at Carnegie Hall. In November, she will introduce the world to musical terra incognita again, premiering a work for two violins by the South Korean composer Chin Un-suk. Throughout the year, the violin works by Krzysztof Penderecki form a great thematic focus, commemorating the composer’s 85th birthday in 2018 and the many years of friendship between him and Anne-Sophie Mutter. In honour of the Polish composer, she will play those works he has dedicated to her, the Violin Concerto No. 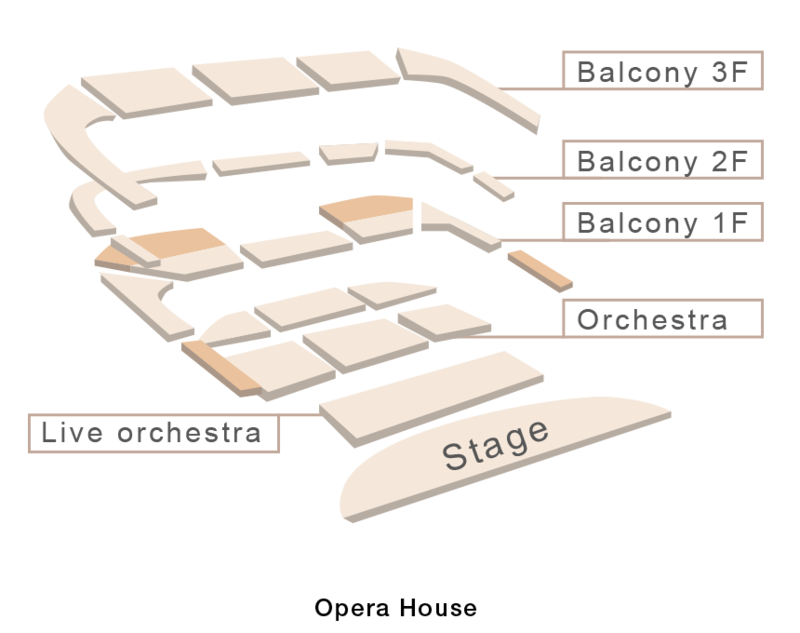 2 “Metamorphoses” (which she premiered in 1995) and the Sonata for Violin and Piano No. 2 (premiered by her in 2000), the Duo concertante per violino e contrabbasso (premiered by her in 2011) as well as La Follia for solo violin (which she premiered in 2013). A double CD with all the works Penderecki has dedicated to her will be released on August 10th 2018, also including her first recording of the Sonata for Violin and Piano No. 2. In March 2018 Poland bestowed the Gold Medal for Merit to Culture – Gloria Artis upon her. In February 2018, she was named an Honourary Member of the Accademia Nazionale di Santa Cecilia. Romania awarded the Order of Cultural Merit in the rank of a Grand Officer to Anne-Sophie Mutter in November 2017; during the same month France honoured her by presenting her with the insignia of a Commander of the French Order of the Arts and Literature. In December 2016, the Spanish Ministry of Education, Culture and Sports awarded her the “Medalla de oro al Mérito en las Bellas Artes” (Gold Medal for Merits in the Fine Arts). 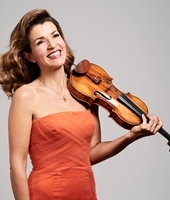 In January 2015 Anne-Sophie Mutter was named an Honourary Fellow of Keble College at the University of Oxford. In October 2013, she became a Foreign Honourary Member of the American Academy of Arts and Sciences, after winning the medal of the Lutoslawski Society (Warsaw) in January. In 2012, the Atlantic Council bestowed the Distinguished Artistic Leadership Award upon her. In 2011, she received the Brahms Prize as well as the Erich Fromm Prize and the Gustav Adolf Prize for her social activism. In 2010, the Technical-Scientific University of Norway in Trondheim bestowed an honourary doctorate upon her; in 2009, she won the European St. Ulrich Award as well as the Cristobal Gabarron Award. 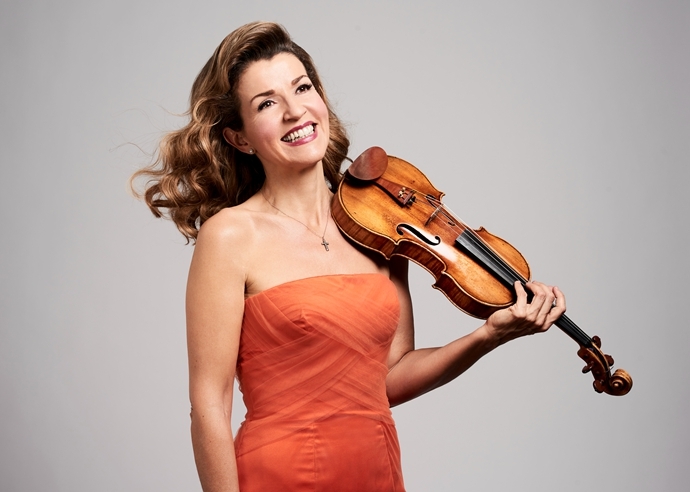 In 2008, Anne-Sophie Mutter was the recipient of the International Ernst von Siemens Music Prize as well as the Leipzig Mendelssohn Prize. The violinist has been awarded the German Grand Order of Merit, the French Medal of the Legion of Honour, the Bavarian Order of Merit, the Decoration of Honour for Services to the Republic of Austria, and numerous other honours. The world’s premier Pipa virtuoso and leading ambassador of Chinese music, WU Man is a soloist, educator and composer who gives her Pipa a new role in both traditional and contemporary music. 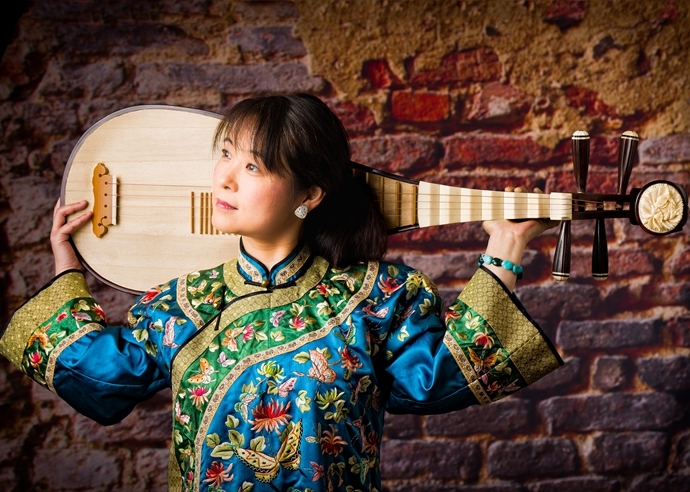 Through numerous concert tours, she has premiered hundreds of new works for the Pipa, while spearheading multimedia projects to both preserve and create awareness of China’s ancient musical traditions. Her adventurous spirit and virtuosity have led to collaborations across artistic disciplines allowing her to reach wider audiences as she works to break through cultural and musical borders. 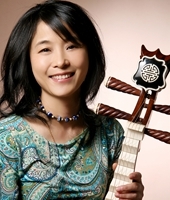 Her efforts were recognised when she was named Musical America’s 2013 “Instrumentalist of the Year.” She is also the first artist from China to perform at the White House and in 2008 became the first Chinese traditional musician to receive The United States Artist Fellowship. A founding member of Yo-Yo Ma and The Silkroad Ensemble, she is featured as both a performer and composer in the group’s 2017 Grammy Award-winning recording, Sing Me Home (“Best World Music Album”), and has appeared in over 40 recordings throughout her career. She is also a featured artist in the 2015 documentary The Music of Strangers: Yo-Yo Ma and The Silk Road Ensemble. 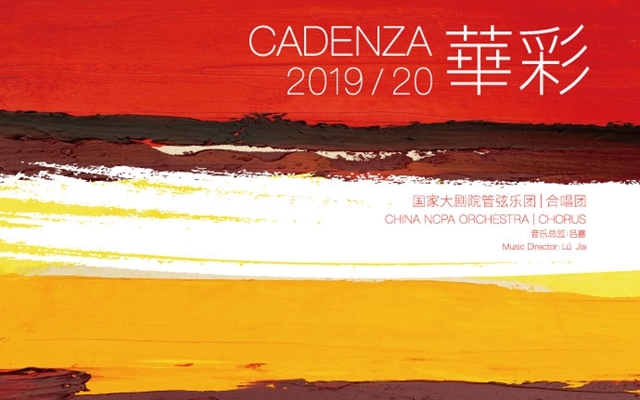 Born in Hangzhou, Zhejiang province in China, WU Man was brought up in the Pudong style of Pipa playing, studying with LIN Shicheng, KUANG Yuzhong, CHEN Zemin and LIU Dehai at the Central Conservatory of Music in Beijing.